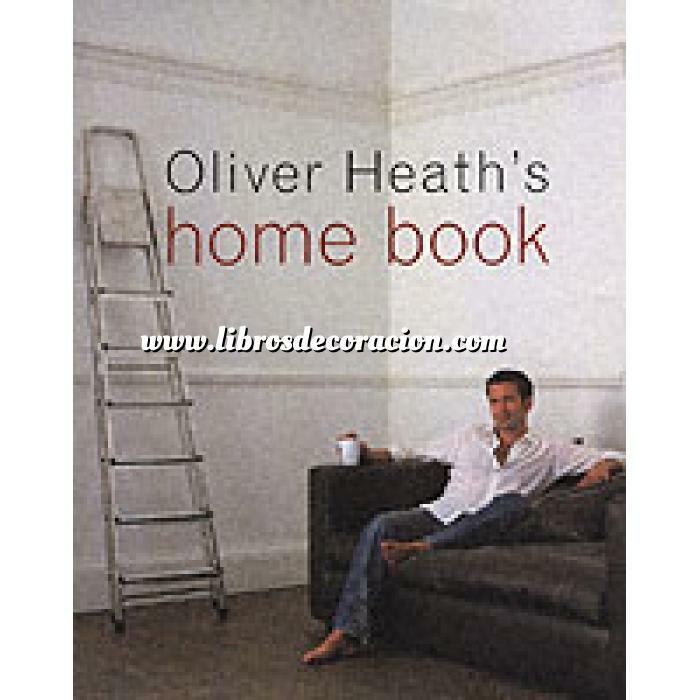 Oliver Heath a star on TV's popular Changing Rooms series and one of today's most exciting decorators has come up with a magnificent one stop guide to interiors and individual home design. Oliver Heath a star on TV's popular Changing Rooms series and one of today's most exciting decorators has come up with a magnificent one stop guide to interiors and individual home design. With his expert advice, and color photographs showcasing attractive options, it's easy to plan rooms that fit any budget, need, or desire; to understand the costs and effects of lighting, flooring, and wall finishes; and to put it all together so each space has a cohesive style. From adding unique, beautiful touches throughout the house to handling practical concerns (such as hiring contractors and incorporating ecofriendly features), here are the tools every home designer needs.